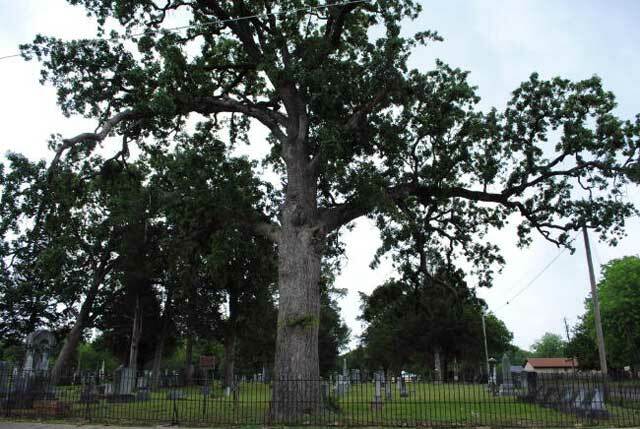 When Captain Charles Burham and Levi Davis, settlers from the Avery area, failed to return from a search for some runaway slaves, their friends set out to find them. On questioning a man riding Burham’s mule, they learned that he had bought it from Page. 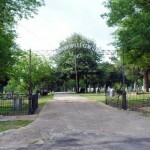 When the group took Page, his son, a son-in-law, and a Mexican hand into custody, the Mexican confessed that Burham and Davis had been murdered. 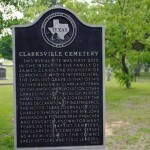 During their trial by the vigilance committee in Clarksville, Page’s son told the “whole” story and all four men were hanged. 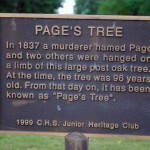 Page’s Tree was used many times as an instrument of final judgment for some and as a threat to others. 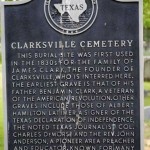 When the sheriff of Miller County, Arkansas, was sent to Clarksville in 1837 to collect taxes in an area still in dispute between the Territory of Arkansas and the Republic of Texas, he had an unfriendly reception. 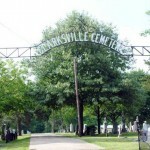 The town’s committee promptly took him to Page’s Tree and explained its use and what would happen if he delayed his departure. The sheriff left promptly. 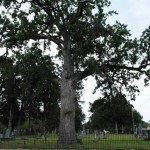 When judicial law finally replaced committee law, Page’s tree was relegated to near anonymity, and thus it would have remained had it not been for Clarksville’s noted historian, W. E. Bowers, who brought to light this tree’s historic contributions to justice on the Texas frontier.